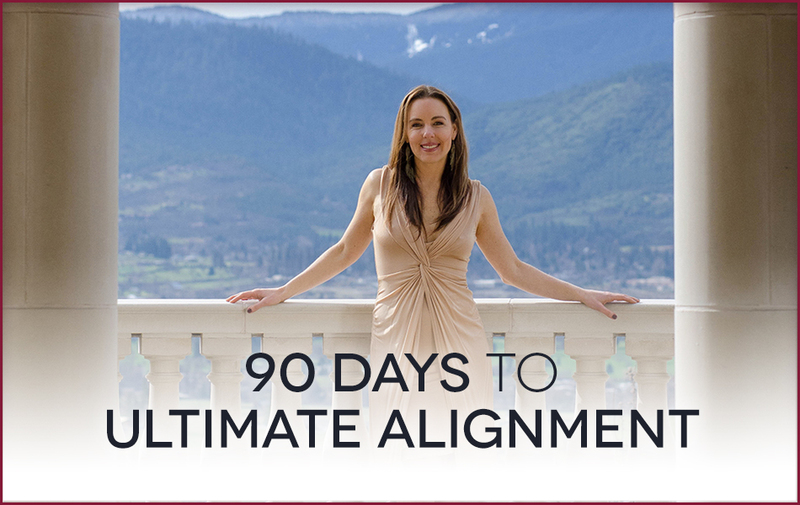 Ultimate Alignment Coaching is for women who want to be on the fast track to freedom – physically, financially, and in all areas of life. It is a container in which there is opportunity to create a life in which your deepest desires are brought to life and you are giving your unique gifts more fully than ever before. Sign up for your free discovery call!